Department of Defense (DoD) security clearance problems are handled quite frequently at Baybridge Law Firm, P.L.L.C. The DoD—which has headquarters in Alexandria, Virginia and field offices across the country—is the main source of security clearances in the U.S. An agency within the DoD, the Defense Security Service (DSS), provides security support services to federal defense agencies, the military, and over 20 other federal agencies, and it’s the DSS that processes DoD security clearances. Whether you are at the pre-application stage, the hearing stage, or want to appeal an adverse decision regarding a DoD security clearance, Baybridge Law Firm, P.L.L.C., can maximize the chances of your success. We have both had military clearances and we understand the DoD security clearance issues and this particular body of law. 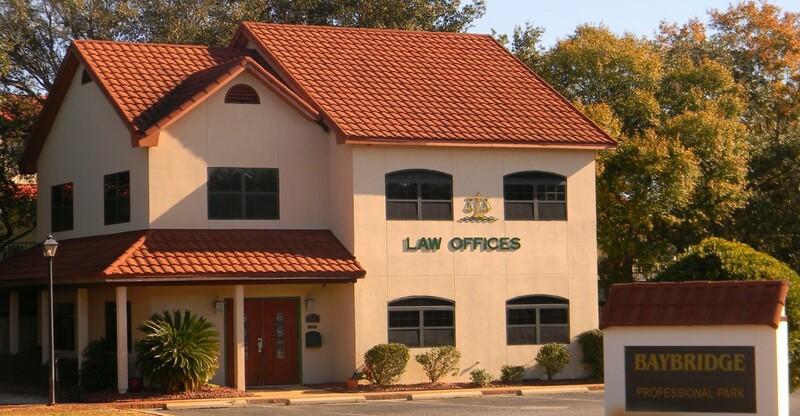 Baybridge Law Firm, P.L.L.C., assists individuals across the Florida and Michigan. In fact, Baybridge Law Firm, P.L.L.C., is among a small number of lawyers who handle DoD security clearances at any location in the State of Florida. If you are experiencing problems with your application for a DoD security clearance or if you are in danger of losing your clearance, Contact Baybridge Law Firm, P.L.L.C., to arrange a consultation. Your concerns will be addressed in detail.